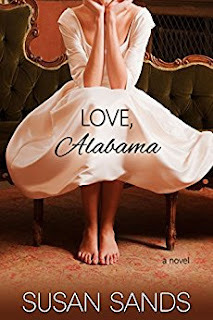 Emma Laroux’s a fallen Southern beauty queen whose past is barely whispered about in her small town. But the secrets and lies surrounding her scandal still haunt her, and something about Matthew Pope may hold the answers…if only she could put her finger on it. Matthew Pope wonders what awful karmic thing he’s done to land him in Podunk, Alabama. But when he sees Emma Laroux again after all this time, he knows he’s still the only one who holds the key to unlocking the truth of her past…Will a shared moment in time ten years ago threaten the best thing that’s ever happened to them – each other? After years as a patrol cop, detective Jocelyn Rush is almost immune to the depravity that stalks the meaner streets of Philadelphia…almost. 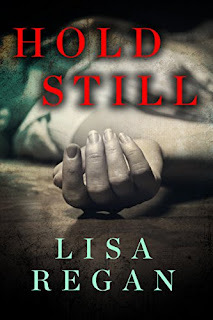 After saving her three-year-old daughter from a carjacking, she ends up in the emergency room—and discovers that Anita, a former prostitute and acquaintance from her old days on the beat, has been hideously mutilated in a brutal assault. With the help of her partner and Philadelphia’s Special Victims Unit, Jocelyn discovers that Anita isn’t the first victim of these attacks and it looks like she won’t be the last. When the violence hits closer to home, Jocelyn knows she must do whatever it takes to stop the sadistic attacker—even if it means confronting a terrible secret from her painful past.